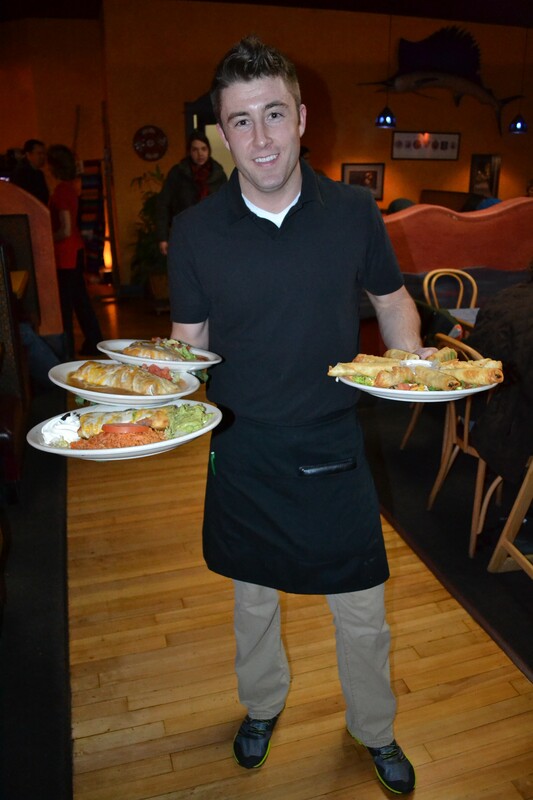 Jalapenos would love to welcome you and up to 30 of your closest friends and family in our banquet room. We offer buffet menus for parties over 25 and Jalapenos will even design a custom menu for your special event. 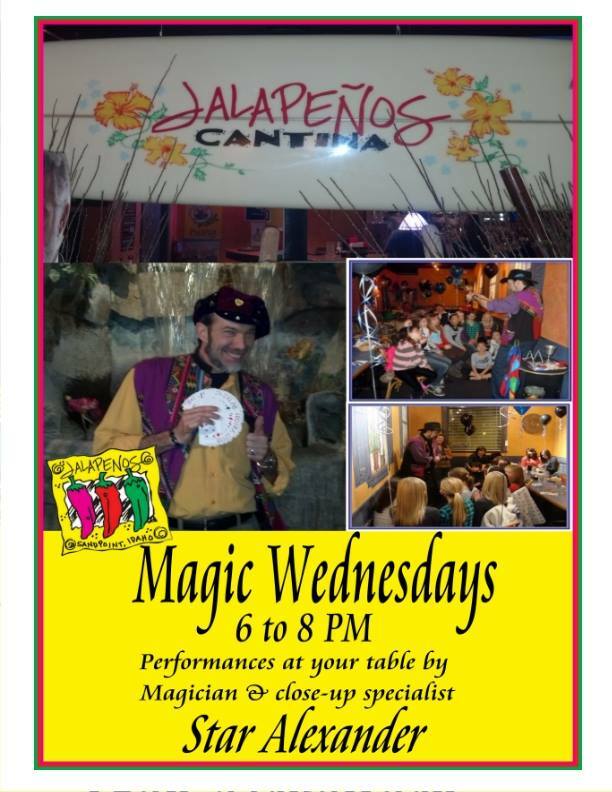 Contact Jalapenos today to reserve your date! Or, see our Take Away Menu below for examples of things we can prepare in large quantities to be picked up for your event. Shredded Chicken or Beef, Cheese, Lettuce, Tomato & Salsa Fresca and Crisp or Soft Taco Shells, served with Rice & Beans — Minimum of 10 people. Crispy Flour Tortillas Stuffed with Seasoned Shredded Chicken or Spinach & Artichoke — Tray of 48 2″ flautas — Served with Pint of Jalapeno Ranch Dip. To Download and Print Our Take Away Party Menu, Click Here.